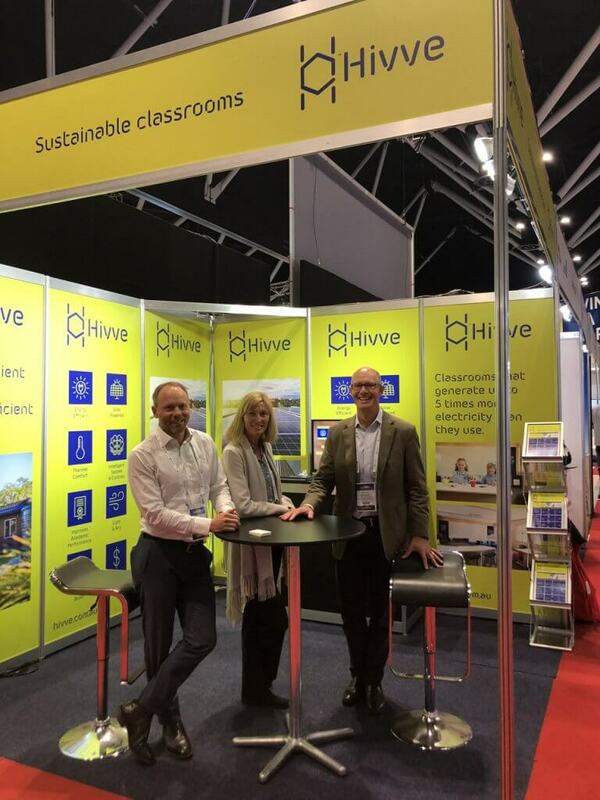 See ARENA’s new video of the Hivve classroom in action! 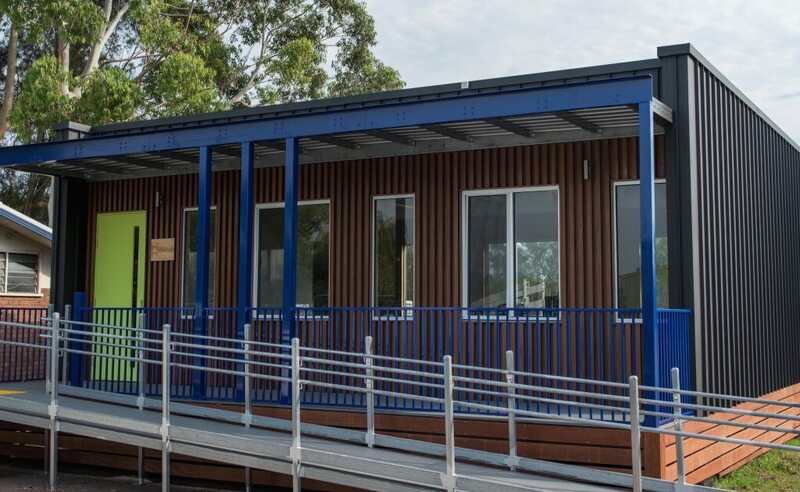 The ARENA WIRE features an article and video update on the Hivve classroom project, including comments and insights from the Principal and some very impressive year 6 students! 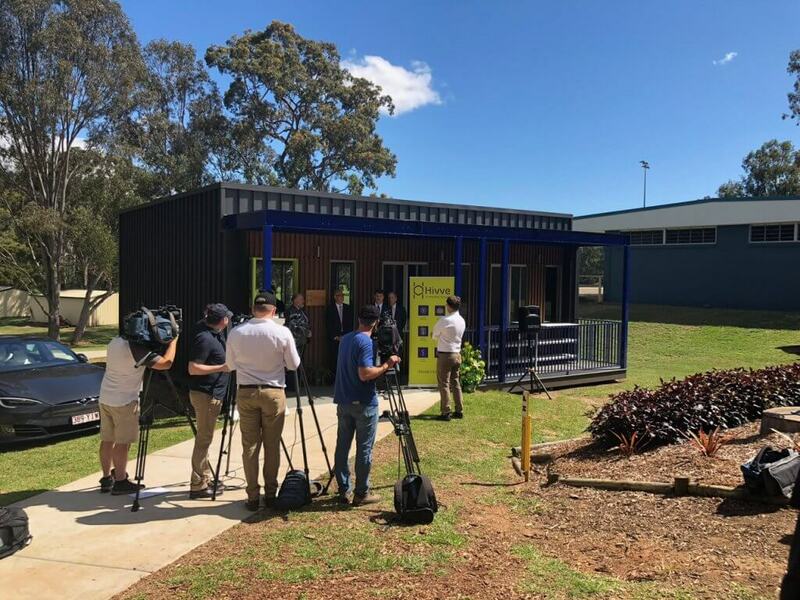 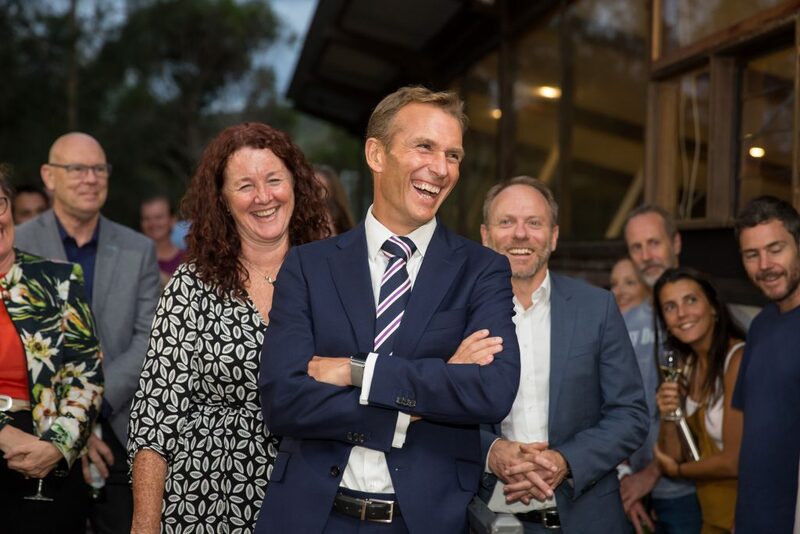 We were delighted that the Hon Josh Frydenberg MP Minister for the Environment and Energy visited our new Hivve sustainable classroom at St Christophers Catholic Primary School in Holsworthy to announce the launch of our Hivve pilot project in conjunction with ARENA.